Rich eye cream for tired-looking eyes. 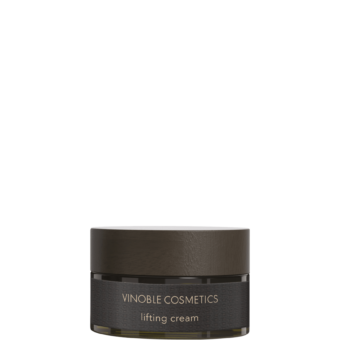 Jojoba and grape seed oil make this eye cream particularly agreeable and provide the skin with valuable active ingredients. Coenzyme Q10 has a smoothing effect and counteracts aging caused by environmental factors. 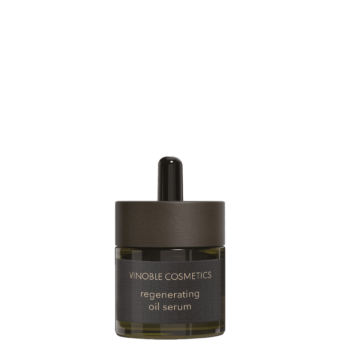 Gently massage into the skin in the morning and evening after cleansing and before applying skincare cream.